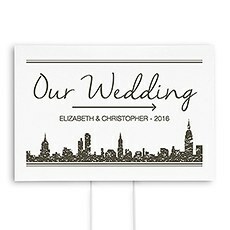 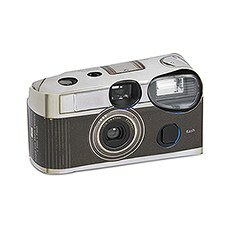 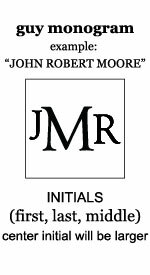 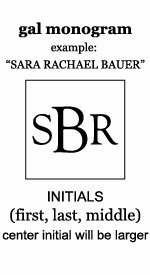 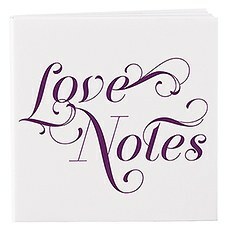 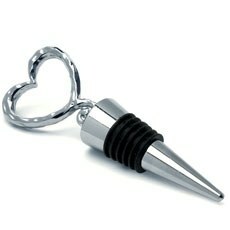 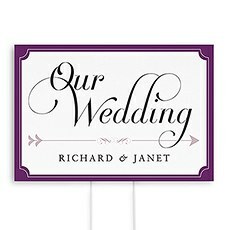 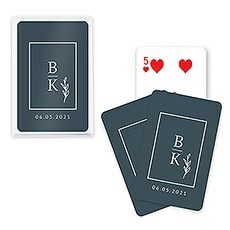 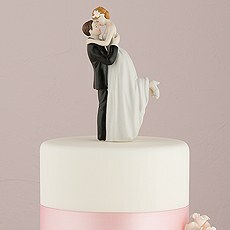 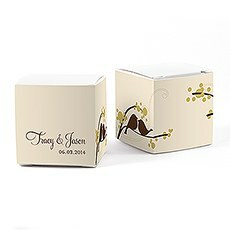 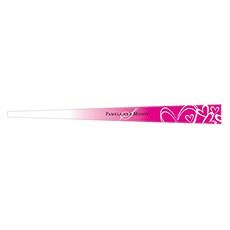 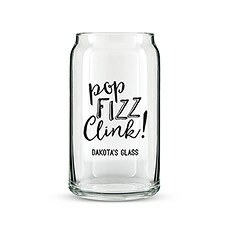 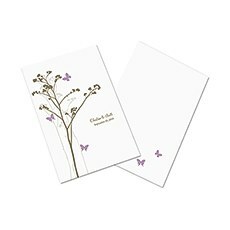 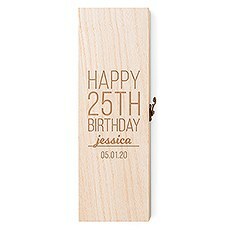 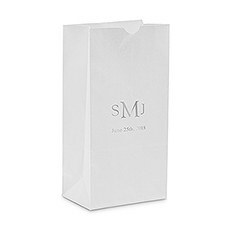 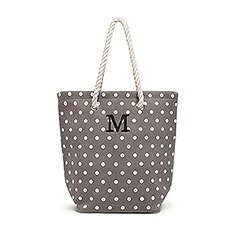 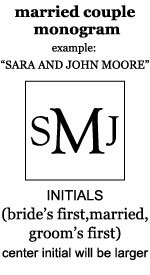 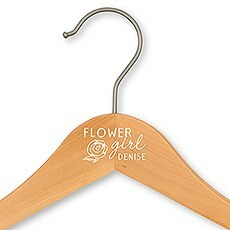 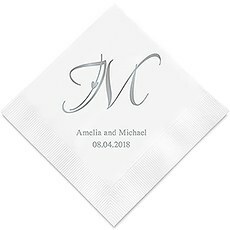 Perfect for a classic wedding - add your monogram and special dates to commemorate your wedding. 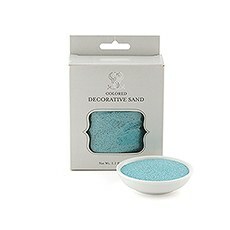 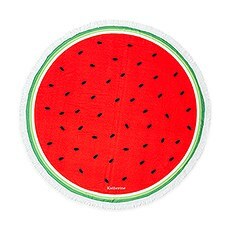 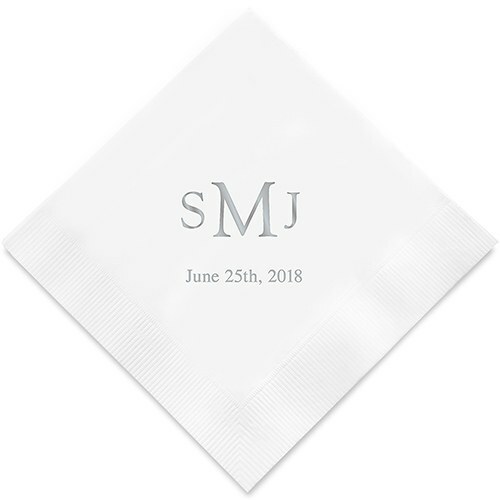 Choose from cocktail/beverage napkins, luncheon napkins or dinner napkins in a variety of trendy colours to suit your own personal taste and style - classic, romantic, sophisticated or fun! 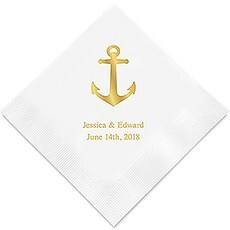 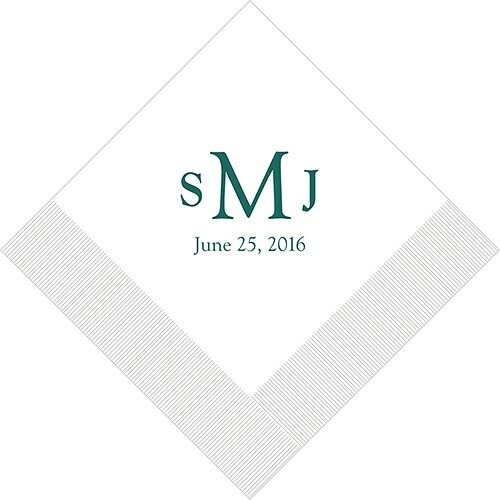 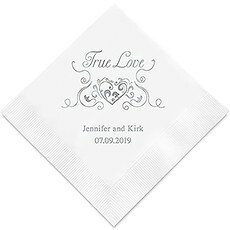 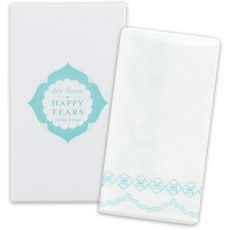 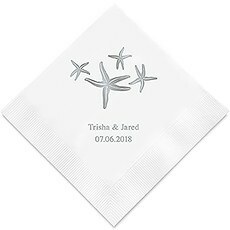 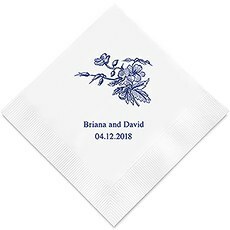 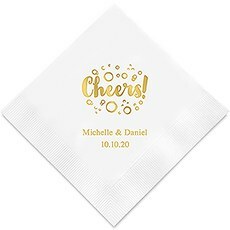 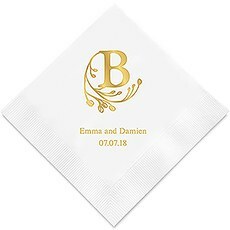 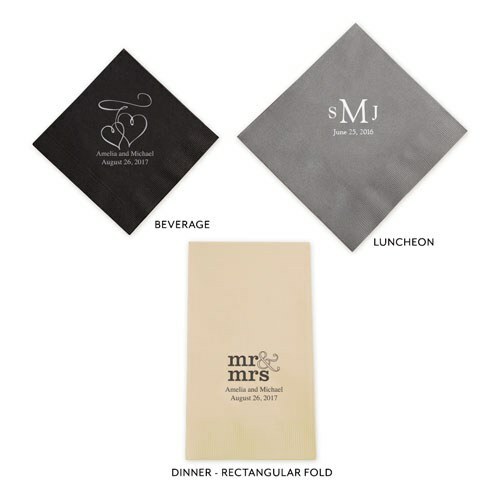 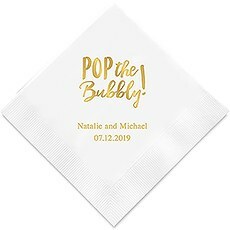 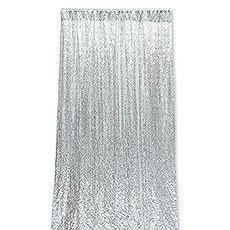 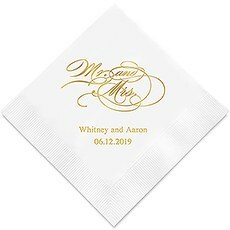 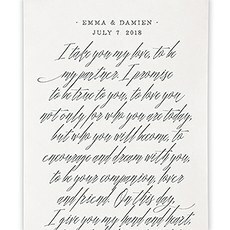 These high quality, low cost napkins are a practical addition to your wedding.